The Eels Family: [News] Lyrics of new song "As pale snow" is preceding the ban & tonight on-air will lifting ban! Twitter campaign also start. [News] Lyrics of new song "As pale snow" is preceding the ban & tonight on-air will lifting ban! Twitter campaign also start. The first song "As pale snow", from the 3rd album "Monochrome" which will be released on February 25th, will be on air from february 6th in Japan on TFM/JNF 38 Network Station "Radians Limited F of Hisashi Yamada"!!! Also, the on-air ban will be lifting at the same time the lyrics will be on the search service "Uta Netto" [Song net], but the same bureau of the lyrics will be banned. Along with it, will be implemented a linked campaign on Twitter. For 3 days from February 6th to 8th, share twitts with impressions about the song on air, impression about the lyrics, with the hashtag "# monochrome" [#モノクローム]. We are planning to gift a poster to 3 persons who twitt during those days. 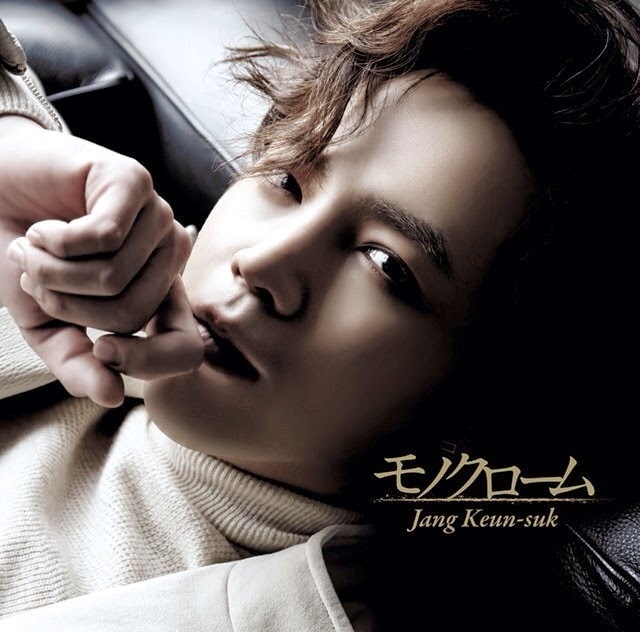 Jang Geun Suk shows a melancholic expression in the impressive visuals of his recent work "Monochrome". The whole picture also shows a place to be worry about. So, first heard the new song "As pale snow" and let's twitt the impressions! February 6th 12:00 ~ preceding published the lyrics in the search service "song net"
February 6th 25: 00 ~ TFM / JFN 38 Network Stations on the air in the "Radian Limited F of Hisashi Yamada"